Film update – perks have been shipped & we’re in the edit! A huge thank you to everyone who contributed to the Rubber Jellyfish fundraising campaigns through Indiegogo and Documentary Australia Foundation (DAF). The DAF campaign is still running but the Indiegogo campaign is now closed all all perks have been mailed out (please let us know if you ordered a perk package but have not received it). 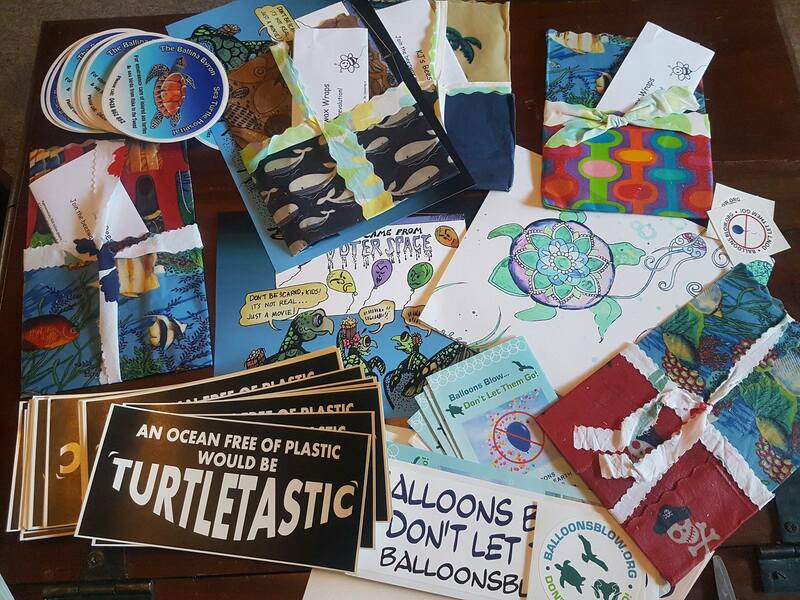 It was so much fun putting the perk packages together and it’s been awesome getting emails from a few people who have received them 🙂 We included items in the perk packages that would help the overwhelming issue of ocean plastification. Most notably, a set of beeswax wraps (environmentally friendly clingfilm alternative) which people are loving! (and so do we!). We conducted candid ‘on the street’ style interviews with local Surfer’s Paradise patrons recently, including these two lovely meter maids. The one on the left turned out to be a very knowledgable Brazilian vet! With the generous donations we have received so far, we have been able to bring aboard a fantastic editor named Adam with experience working on a number of high profile television series in the UK. More than that, though, we chose Adam (after receiving interest from over 30 professional screen editors) because of his positive attitude and humble, happy spirit. We are so excited to watch him bring our footage to life. It has been over three years now since we first started filming so he has a big task ahead of him! We are moving steadily now toward the finish line with the goal of completing the film by August, 2017. Stay tuned! Again, the DAF campaign is still running if you would like to get in on it – especially now that the Australian end of financial year is looming. All contributions made through DAF are tax deductible and will help us pay for services and the acquisition of media needed to complete the film. As a small gesture of thanks, we will acknowledge you in the film’s credits! No one does it like you do. Nice answer back in return of this difficulty with real arguments and explaining everything about that.